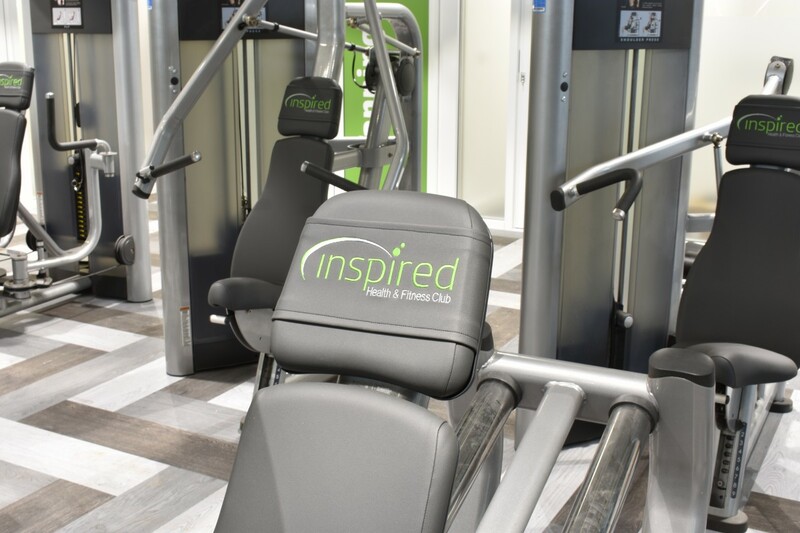 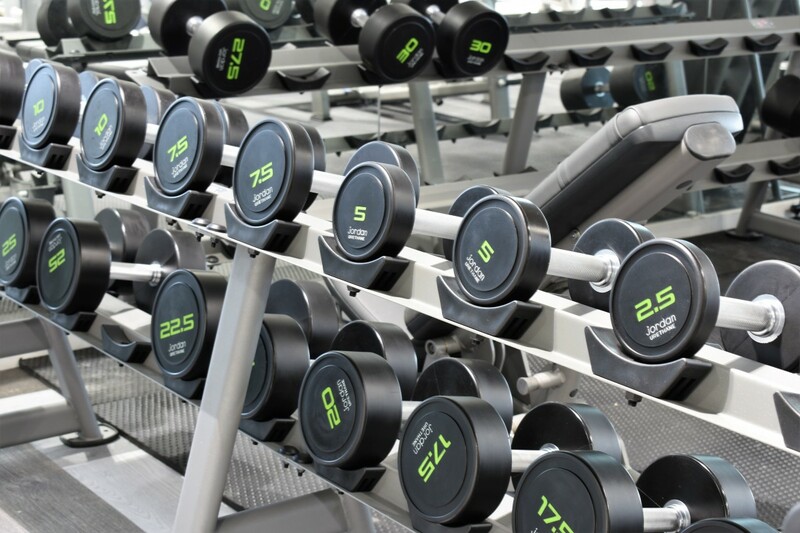 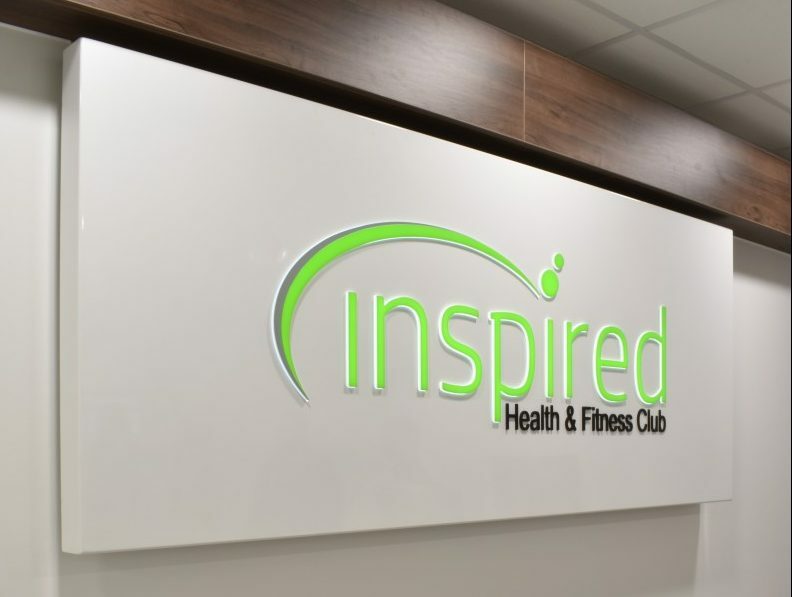 The brief for this project for Inspired Health and Fitness, completed in partnership with Accent Office, was to provide plumbing and electrical services to a new state-of-the art gym and well-being centre. 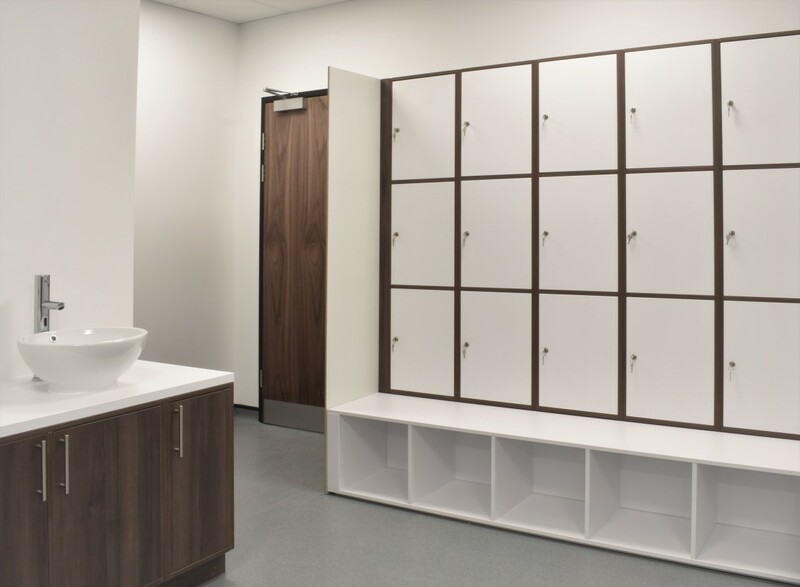 The facilities include a gym, spa, shower suites, nail bar, changing rooms with integrated lockers, plus steam and sauna rooms. 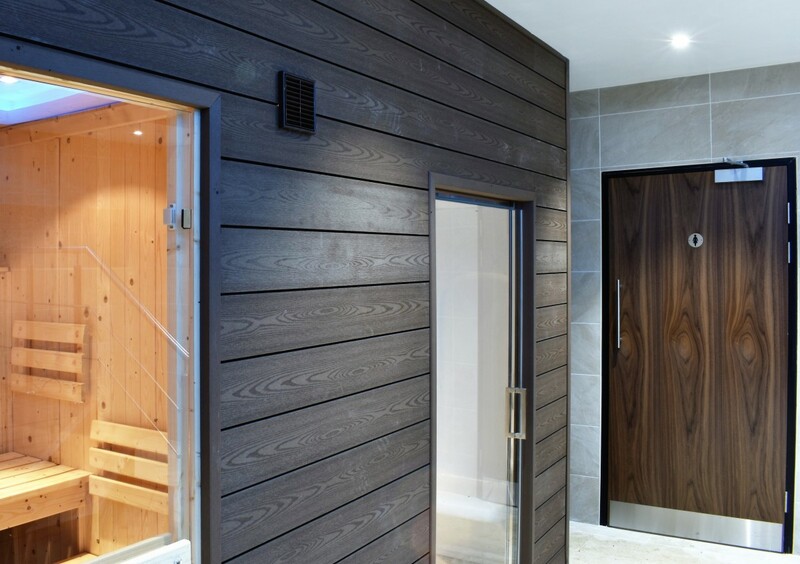 The works were completed by the deadline and to the client’s complete satisfaction, despite considerable time constraints. 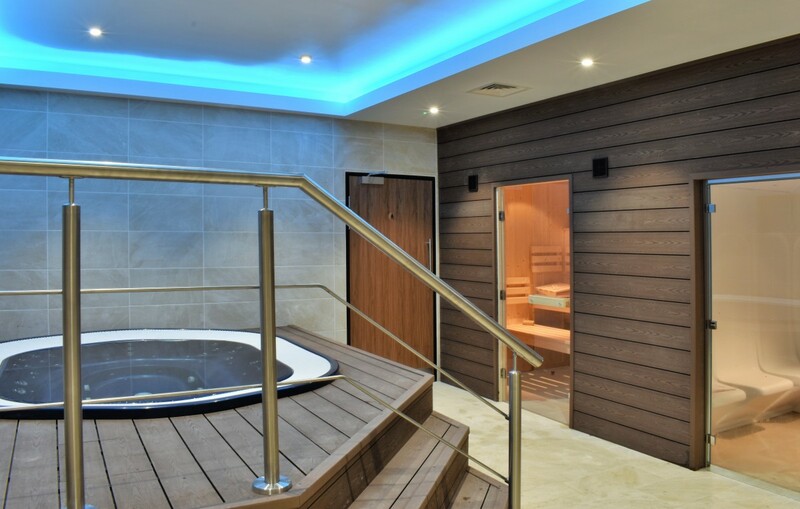 The key challenge on this project was delivering all works within a very tight timescale. 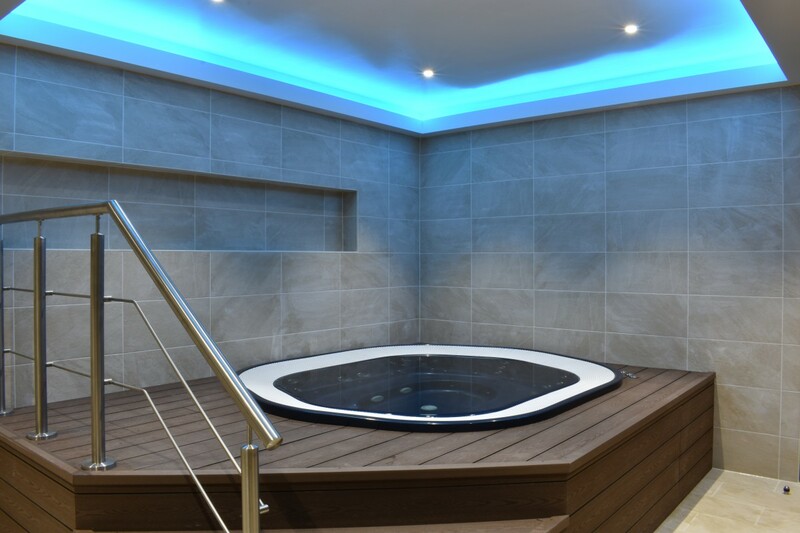 Having so many different trades working simultaneously on a relatively small site required a lot of coordination, especially given the complex requirements of the project. 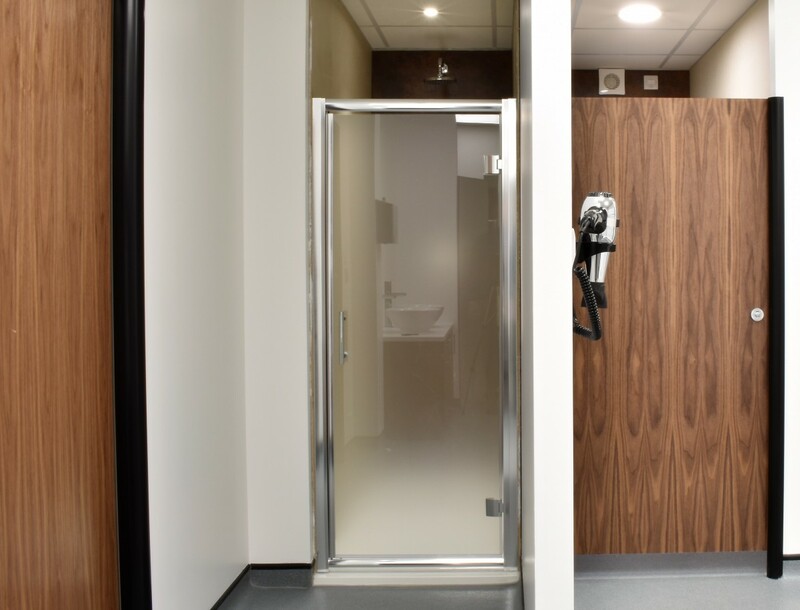 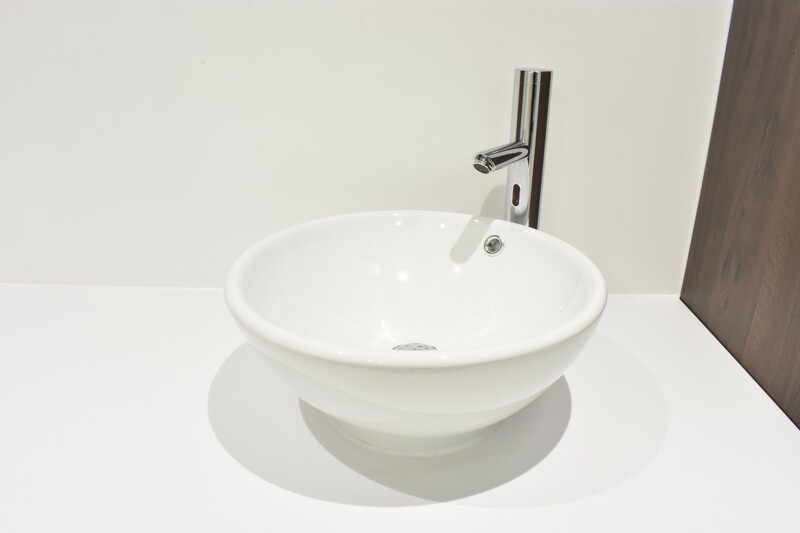 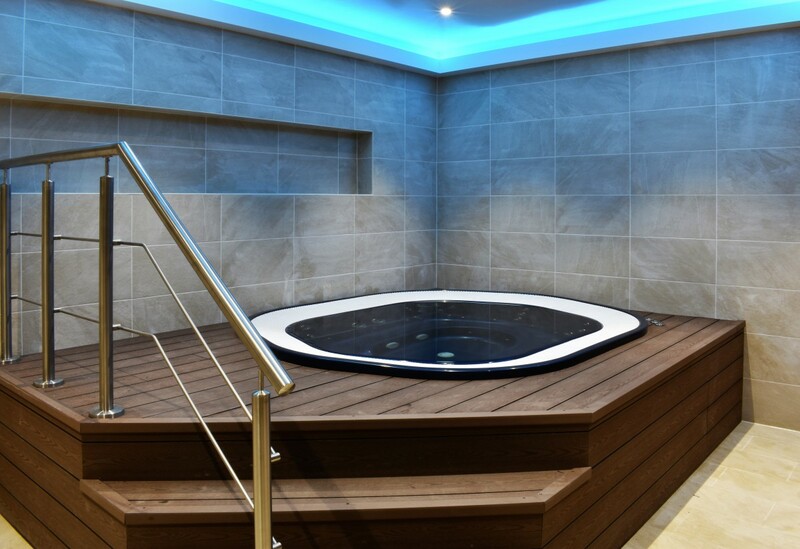 A key technical challenge was to provide a cost-effective hot water system that could meet the varied requirements of the showers, spa, washroom, and catering facilities. 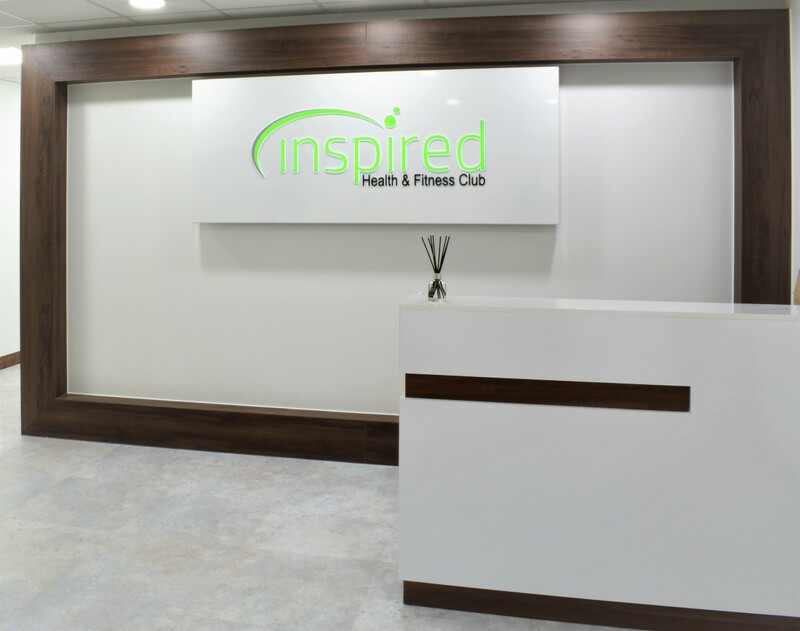 A detailed design phase and careful planning of this project ensured that the client’s requirements were fully met along with the technical demands that a project of this nature entails. 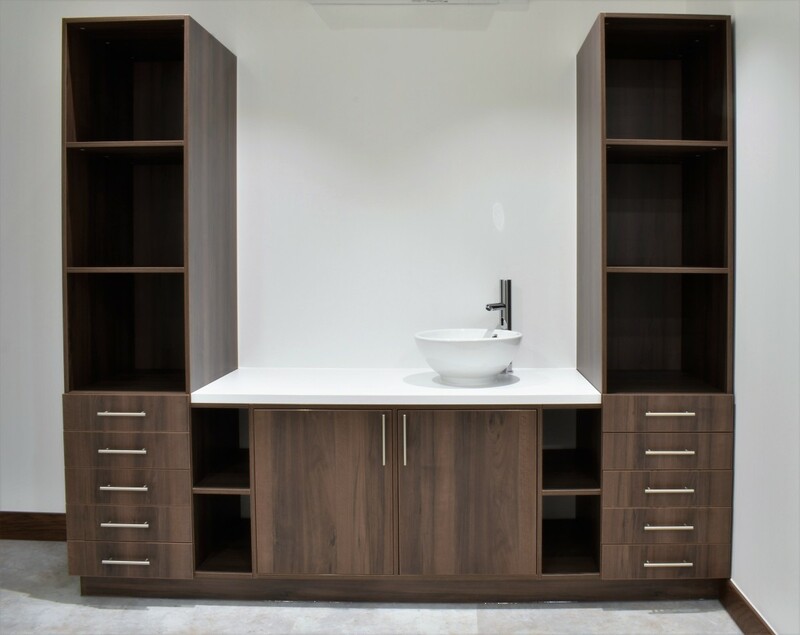 Programming and coordination of all elements was essential to ensure a smooth delivery that was both on time and on budget.